The Giardinetti station – the only completely new surface station – is the point where the underground line becomes a surface line. 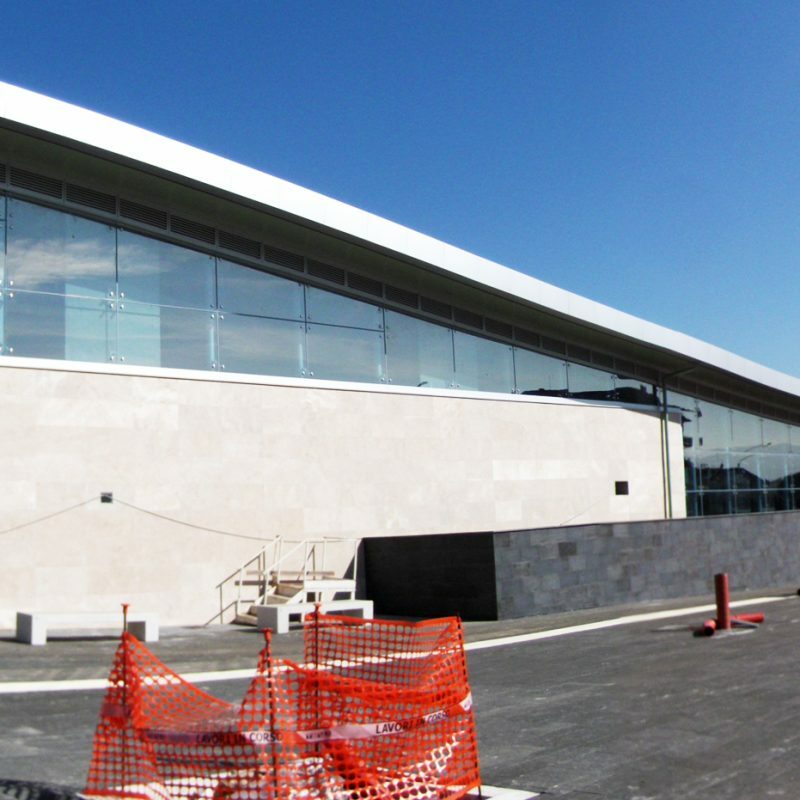 It is characterised by its trapezoidal shape and large windows, and has a car park accommodating more than 200 automobiles. The station lobby, at road level, can be accessed from Via Casilina. 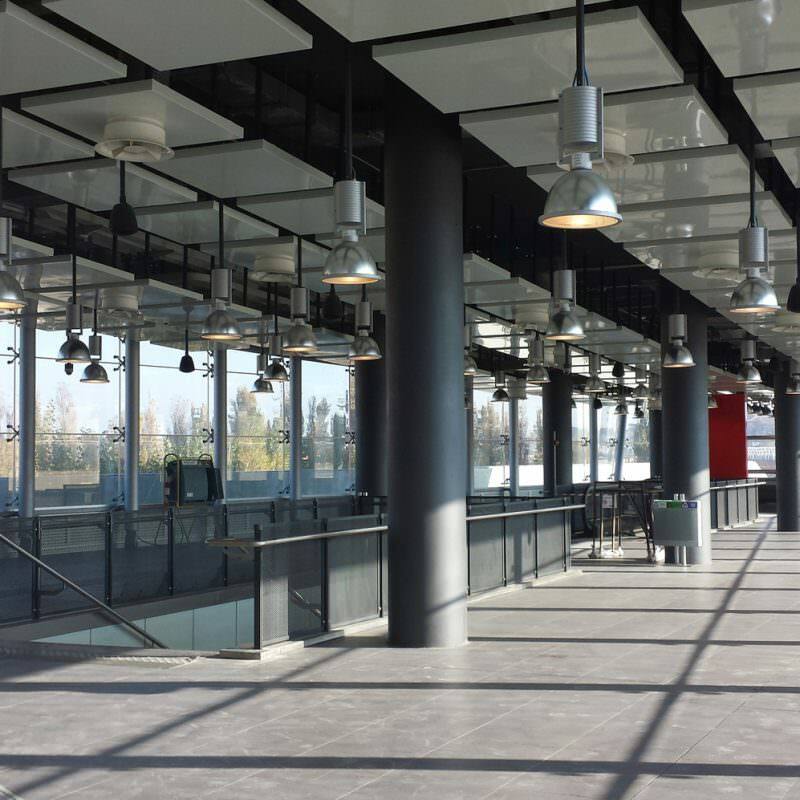 The Giardinetti station has been open to the public since 09 November 2014.